Updated Friday August 17, 2018 by St. Timothy School CYO Basketball. Online Registration will open September 1st for the 2018/19​ season. Registration has never been so easy! Just follow the prompts to register your child to play in the 2018/19 CYO Basketball league. For your convenience you can now pay via credit card online. CYO Basketball fee is $95 per player with a maximum charge of $235 for 3 or more players (per family). You will also need to pay for your child's basketball uniform if your child is in 4th-8th grade ($65) - basketball uniforms are manditory to play. 3rd Graders only have to puchase a game tee shirt. 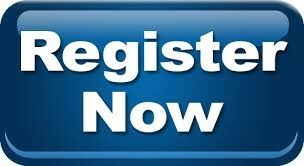 There will be a $25 "late registration" fee from October 1-15th. Registration will be closed on Oct. 15th.